The AOP is excited to introduce the new Associate membership. The Associate membership has been created for professionals working in the photography industry as creative services providers, as well as professional photographers not looking for full Acredited AOP membership. With this professional, non-accredited membership we hope to engage with and support as many connected professionals within the photography industry as possible. 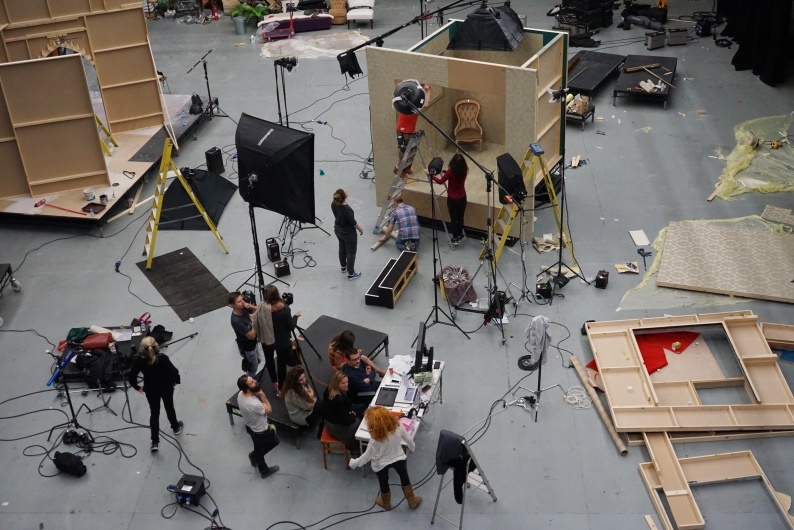 Associate members may be photographers, make-up artists, props stylists, model-makers, curators, CGI designers/operators, re-touchers or lighting assistants to name but a few. Apply now to join us and become part of an organisation directly supporting you and the photography industry. The Associate Membership is available to all professionals working in related and supporting professions, including any professional photographers who do not wish to apply for AOP Accredited Photographer status, but who would like to be a part of a trade association that provides support, advice and connectivity. There is no barrier to entry, except that if you wish to take advantage of the inclusive £100k-worth of Professional Indemnity (PI) insurance cover, your annual turnover must be below £150,000. Anyone with an annual turnover greater than £150,000 is still welcome to join, but please note that you will not be eligible for the PI cover.